choiminzii 1 year, 2 months ago. 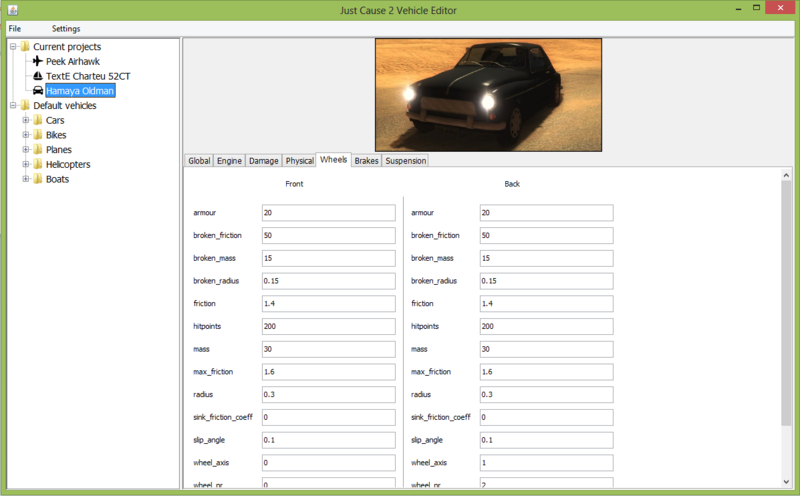 Ok my Bin Editor is probably ready, and I’ll publish it soon, so I’ll start working on vehicle editor. Some of you compared my bin editor to AutoMod, which is kind of unfair, because AutoMod didn’t even have bin editor as far as I know. 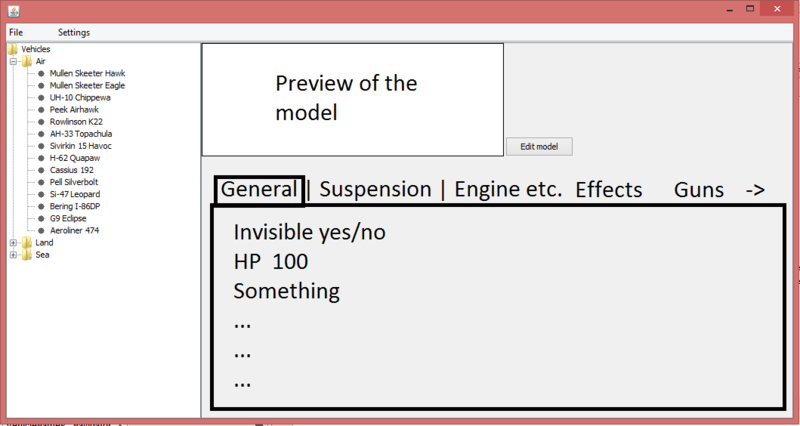 There are 3 types of vehicles , but there are 631 types of bin files, so you can’t really make bin editor the way AutoMod was made. The dictionary thing was the best idea I could think and in my opinion it turned out to be pretty good, even though the dictionary is currently pretty small. This is definitely going to look more like AutoMod, even though i probably include the bin editor view. 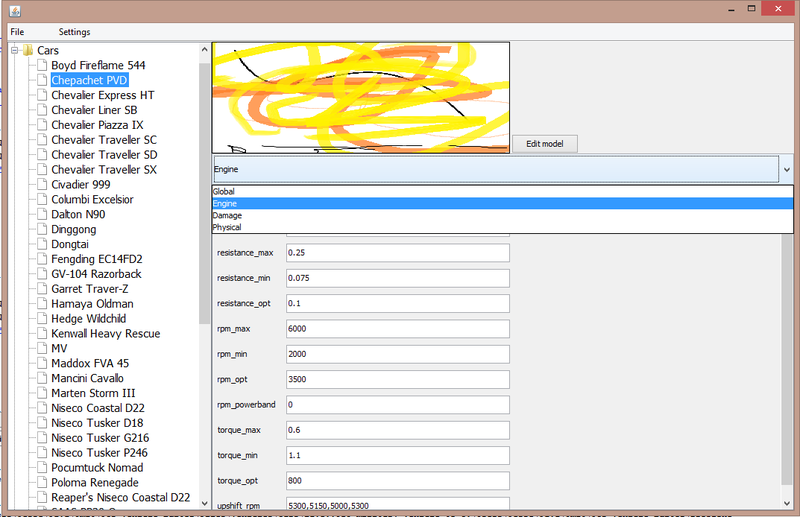 But this is going to be a lot more work than with bin editor so it might take a while, if I even get anything done. This is how it will probably look like, unless someone will give me a better idea. I used my glorious paint skills to fill up the missing stuff. Hey – That’s looking pretty cool. Appreciate the update. Been sick + schools started so I haven’t made much progress. Wow! That’s impressive – good idea, too. If anyone has pictures of every vehicle and the file named after the vehicle name it would help a lot. I got the pictures from one blackmarket mod. Unfortunately i had to identify and rename them all because the file names were hashed. I don’t know who to give credit for those pics since those are used in multiple blackmarket mods. Will you ever be able to edit the colors a vehicle spawns in? If possible, MAKE IT HAPPEN!!! Haha, JK. But, would it be possible? Is this in a working state currently? If so, Is there a download link?